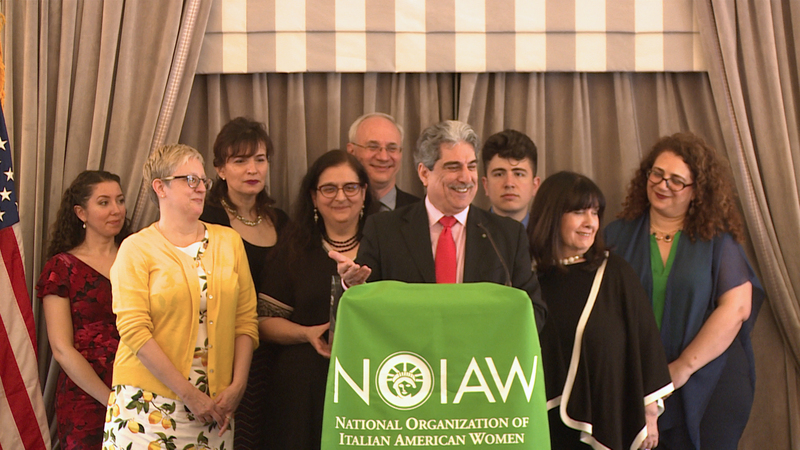 On Saturday, April 13, Dr. Donna Chirico, dean of York College, CUNY, on behalf of the National Organization of Italian American Women presented Dean Anthony Julian Tamburri and the John D. Calandra Italian American Institute with a Friend of NOIAW Award. 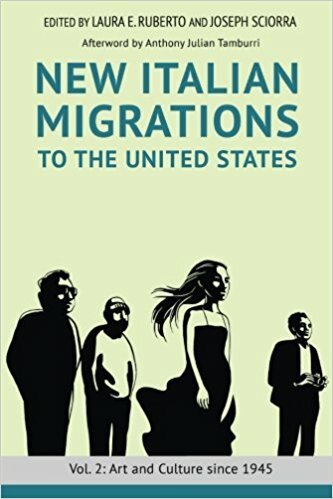 In the audience were numerous luminaries including, but not limited to, New York First Lady Matilda Cuomo, Italian Consul Genral in New York Francesco Genuardi, and the two honorees for 2019 Sandra L. Depaolo and Dr. Judith A. Salerno. 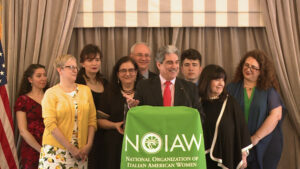 Incoming CUNY Chancellor Félix V. Matos Rodríguez congratulated all the honorees, via letter, saying of the Institute, "I am especially pleased to congratulate Dean Anthony and the Calandra Institute. ... 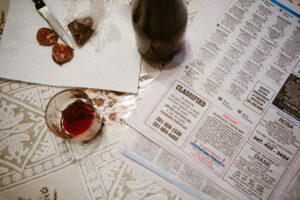 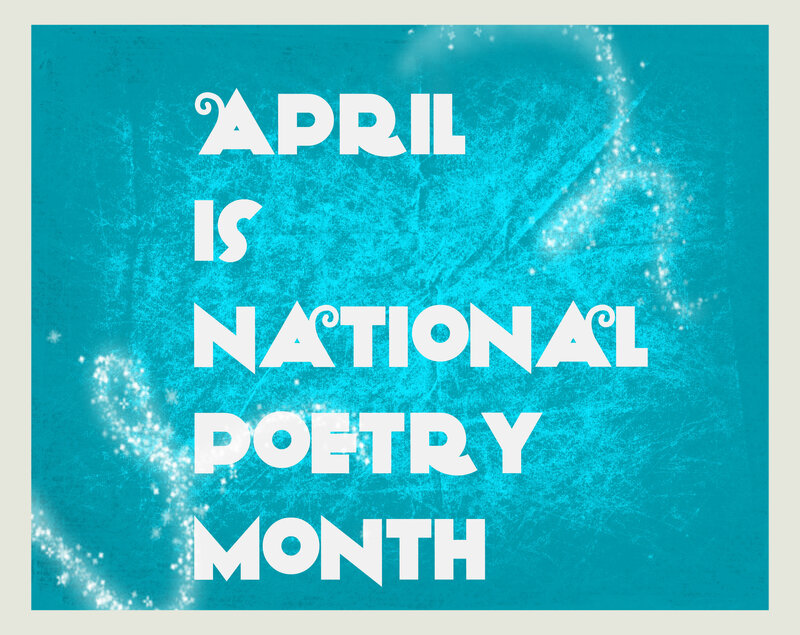 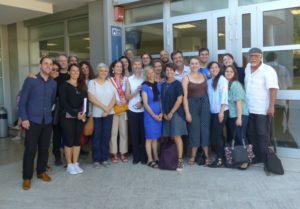 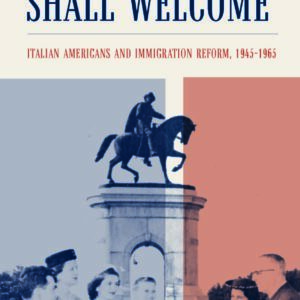 The Institute is well-known for its quality research and events that enrich our understanding of and appreciation for all things and people Italian--including the many Italian women and women of Italian heritage who make outsize contributions to society." 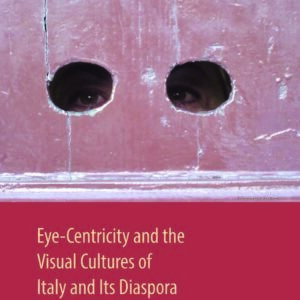 Click here to read Dr. Joseph Sciorra's article accompanying Alessandro Cinque's photographs of Italian Willamsburg, Brooklyn. BG Firmani, author of the poignant and funny New York City novel Time's a Thief, gave a splendid reading at Calandra Tuesday evening to an audience of appreciative listeners. 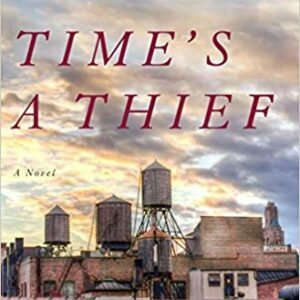 Time's a Thief follows an Italian American narrator named Chess from the New York of the 1980s to that of the early Aughts, as she explores class consciousness, mental illness and drug addiction, and a bittersweet first try at real love. You can buy the book here. 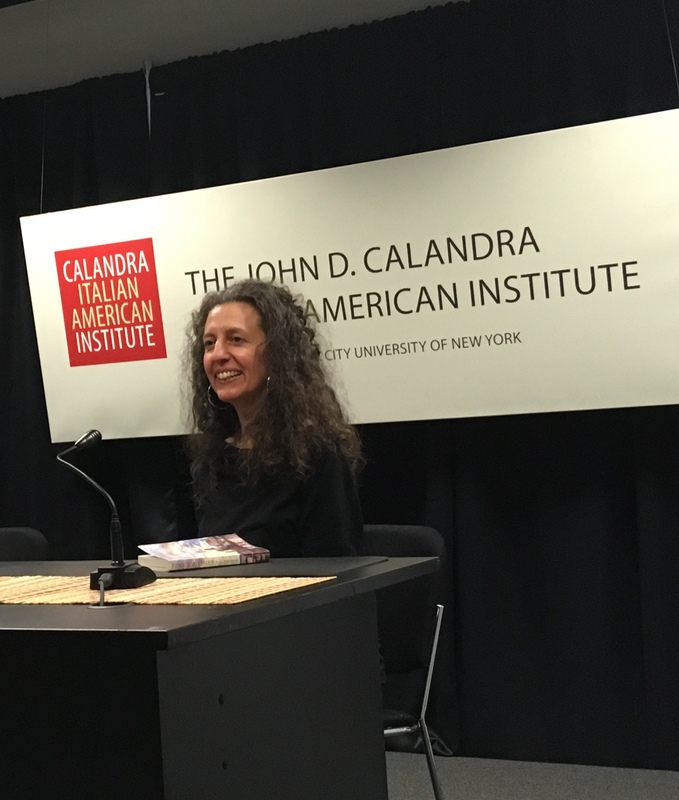 Coming soon: Calandra Shop, where you can purchase any of our catalogues, books, and more!